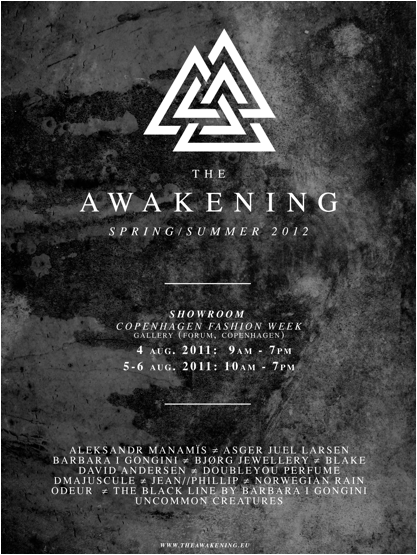 Asher Levine SS12 invite is here. 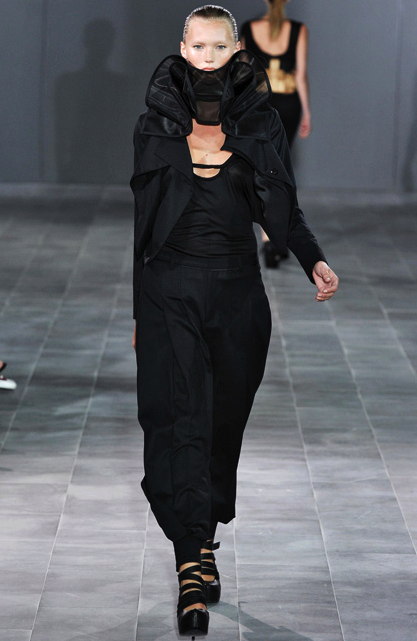 And it is E P I C.
Zana Bayne Leather FW/11 from Char Alfonzo on Vimeo. 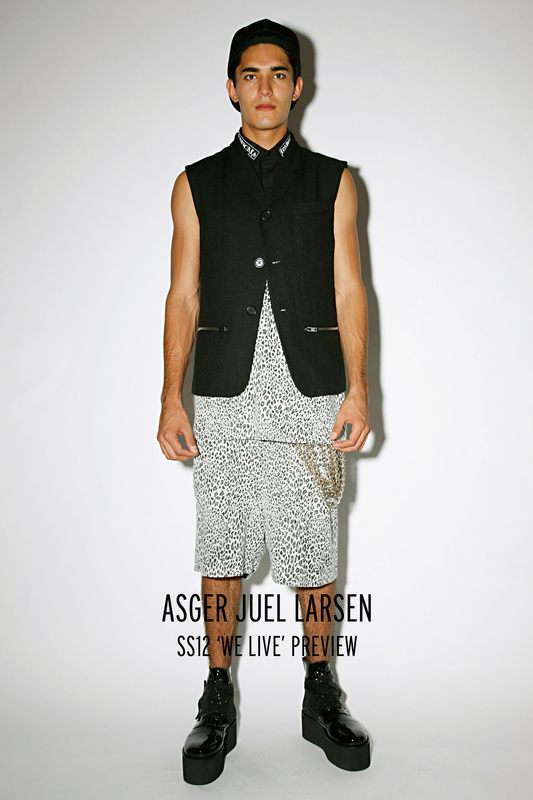 Copenhagen Fashion Week has past and Asger Juel Larsen previewed there at The Awakening. 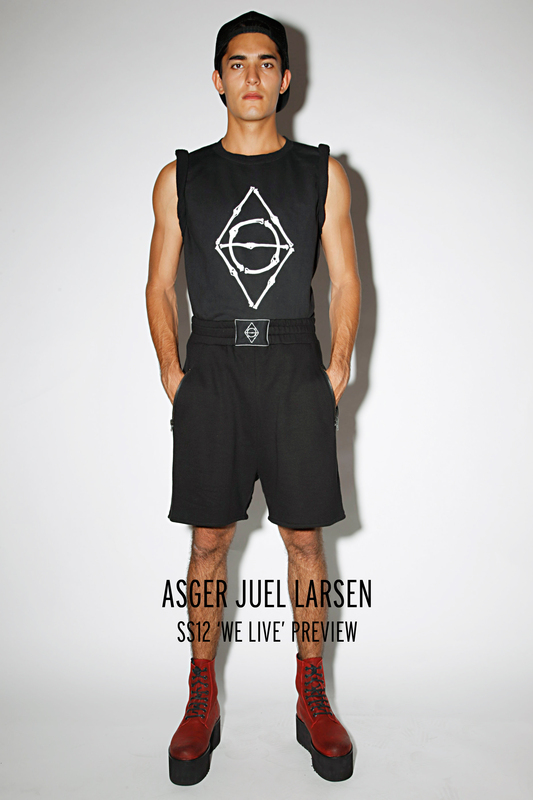 Asher Levine for stylelikeu.com from StyleLikeU on Vimeo. 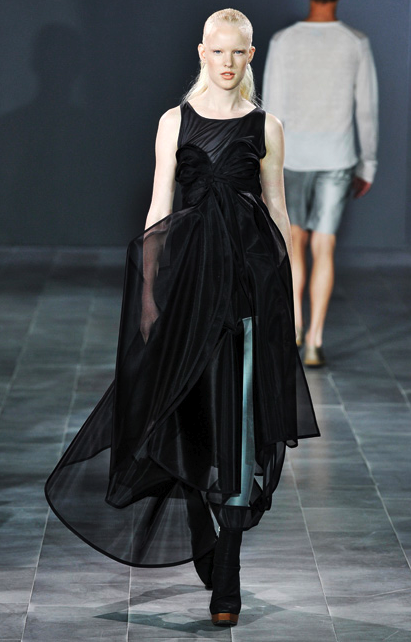 One of Frida’s favourite Swedish brand showed yesterday during Mercedes-Bernz Fashion Week in Stockholm. 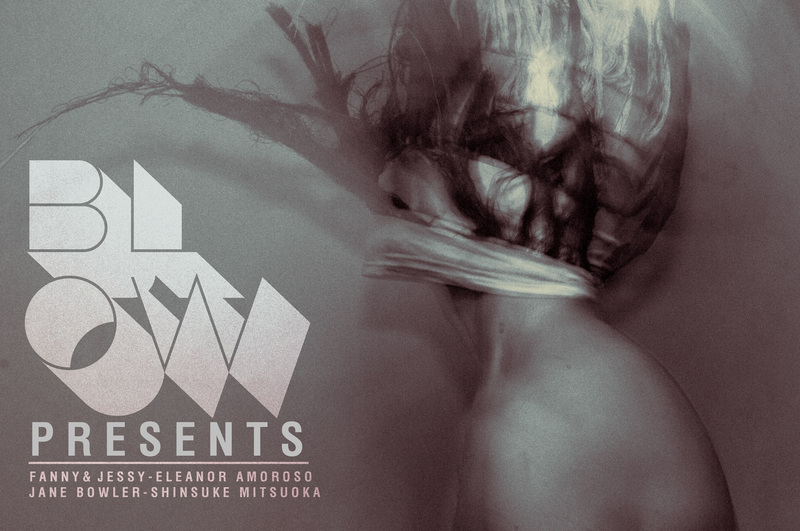 We are pleased to announce that the Blow Presents showcase will take place on Sunday 18th September during London Fashion Week. 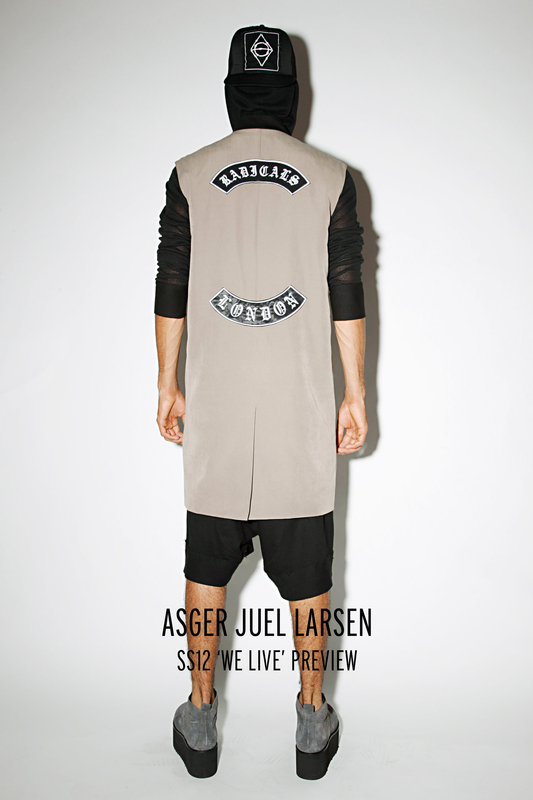 Jessie J was wearing Hasan Hejazi’s dress for a performance of Who’s Laughing Now on Alan Carr Chatty Man!